Apple is diving deeper into healthcare with a new feature that aims to boost interoperability by letting some iPhone users aggregate parts of their medical records. With an update to its Health app, Apple will enable a single view of a patient's medical records from a handful of health systems, including Geisinger Health System, Johns Hopkins Medicine, Rush University Medical Center and UC San Diego Health. Patients of those systems can begin accessing the beta version of the feature Thursday, with wider access coming with the release of iOS 11.3 this spring. The health data exchange is facilitated through Fast Healthcare Interoperability Resources, or FHIR, a set of standards for moving data. 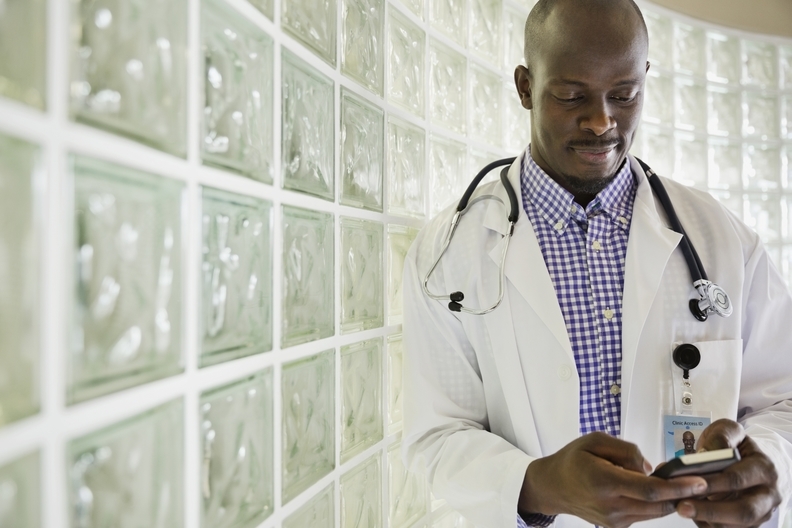 Healthcare technology leaders have long hoped FHIR would help revolutionize electronic health records, enabling greater interoperability of patient data from provider to provider. With this move, FHIR stands to grow more, said Dr. Alistair Erskine, chief information officer of Geisinger. "It lends a significant amount of credibility to the standard. It will encourage the vendors to even further develop their FHIR capabilities." By using FHIR, the vendors and Apple have made it easier to pull information than Google and Microsoft allowed in their lapsed personal health records, Erskine said. "In those cases, the standards weren't mature," he said. Moving any kind of health data around raises not only questions of interoperability but also questions of security. In the new version of the Health app, patient data will be encrypted and stored on the iPhone itself, not in the cloud, so Apple won't have access to the information, which includes allergies, immunizations, lab results, medications and vitals. Similar data are available in other mobile apps, including those made by health systems and EHR vendors. Though Epic Systems Corp.'s MyChartCentral, a clearinghouse of sorts, allows a similar view, it works only for patients whose providers give access. More commonly, patients use the vendor's MyChart app, in which a patient must log in to a single institution at a time. Some Cerner institutions are piloting a way for patients to access all their records in one place in the HealtheLife patient portal. This isn't Apple's only recent venture into healthcare. In November, the company, along with Stanford University, launched the Apple Heart Study, in which researchers can identity irregular heart rhythms using Apple Watches.